I read—not as much as I’d like, as every time I sit down to read I think ‘Well, I could write’. It’s the producer/consumer dilemma. Here are some interesting books I’ve read in the last few months. You can easily find what I read on Goodreads. Here are some categories I picked just because. Audiobooks: When I travel, which is often, I listen to audiobooks. I’ve been a fan of Audible since before Amazon acquired them. 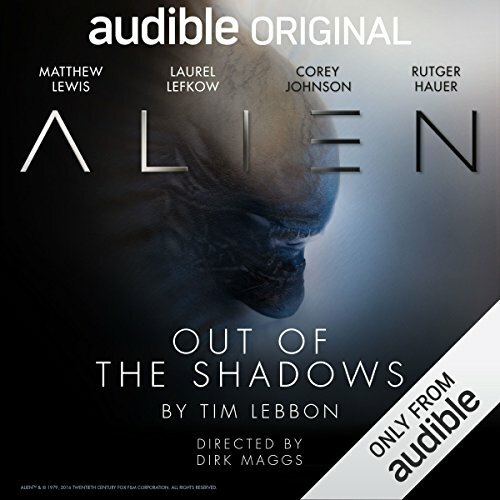 I’ve listened to a lot of books recently that were great, but I came across the Canonical Alien Trilogy, which is a highly dramatized version. The production quality is incredible and if you’re a huge fan of the first couple of movies, you’ll love this series. Nonfiction: My non-fiction varies based on my interest, which range from biographies to historical accounts to business to writing craft. 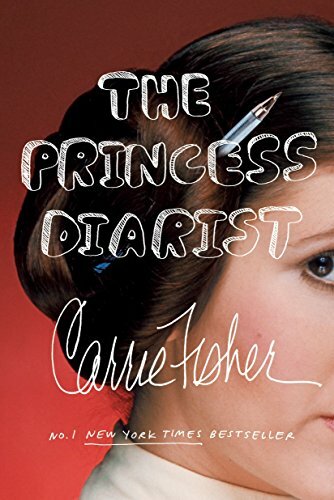 I read Carrie Fisher’s The Princess Diaristand really enjoyed her. I plan on digging around to find more of her work. I recommend whether or notyou’re a Star Wars fan. As someone who saw her on the silver screen as a child, it was a heart wrenching read. Fiction: I’ve naturally been reading a lot of science fiction of late. 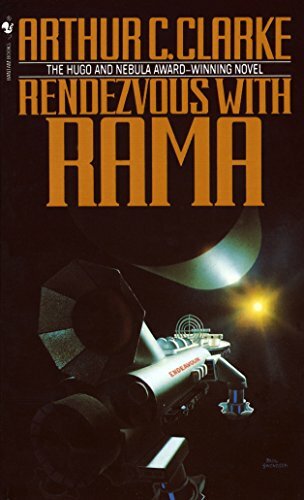 It’s dated, but I finally read the highly recommended the Hugo, Locust, and Nebula award winner: Arthur C. Clarke’s Rendezvous with Rama. The reviews are accurate—the story and science are mind opening while the characters are flat and dimensionless. Clarke was never as interested in the characters so much as the science and a story around that as far as I’ve read him. It was a fascinating read. That’s it for now. There’s plenty on my To Be Read pile, but I work through it as best I can. What have you read that’s piqued your interest? Drop me a line via email, Facebook, or Twitter and let me know what you think about these books or any new recommendations.